This is what was inside my cooler! While I am not the biggest fan of store bought guacamole, I will be the first to admit that Wholly Guacamole is really delicious! My kids however are not fans, especially when they see "the green stuff" as they call it. 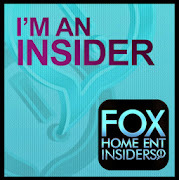 I have been trying to hide it in certain dishes where I can especially when I make Mexican dishes! I was just sent a cooler FULL of Wholly Guacamole, Wholly Salsa and Wholly Avacado product to test out with my family. Hubs was in his glory! He LOVES guacamole! He even was thinking of all the ways he could use all of this up. I bought these Mediterranean spinach patties from Costco the other day and he tried them with some of the Spicy Guacamole on it and he said that he really enjoyed it. Otherwise he really wasn't a fan of the patties. The 100 Calorie Snack Packs are PERFECT for Hubs to stick in his lunch box and take with him to work. I took some with me when I went on a little mini vacation. * Did you know that an avocado is a fruit- not a veggie? Me either?! * Avocados have more potassium than bananas and contain good fats that will lower your cholesterol!! * It would take 10 elephants to equal the pounds of guac Wholly Guacamole makes EACH DAY!! 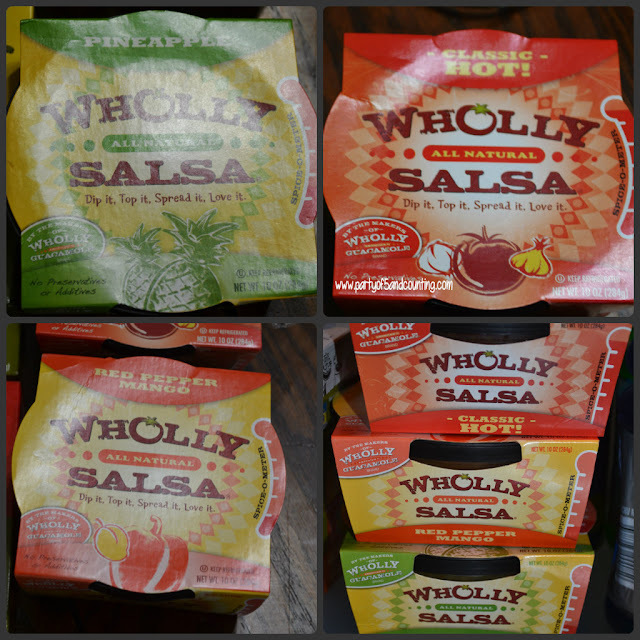 So, how would you like to win a cooler filled with all the yummy Wholly Guacamole stuff you have just seen?! 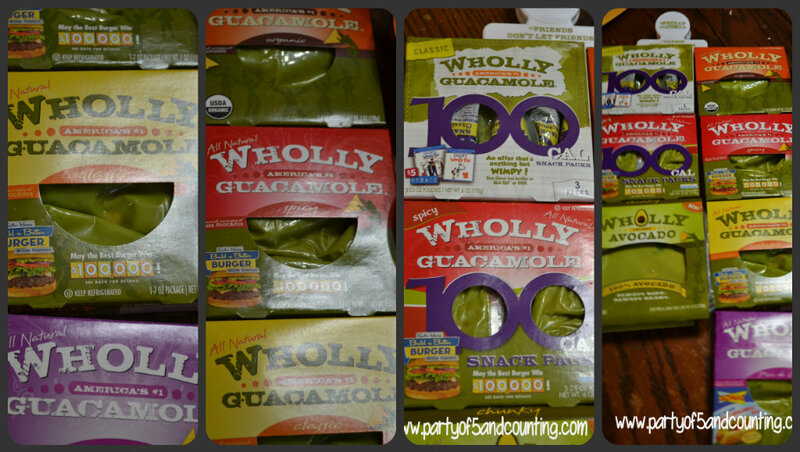 ONE Lucky Party of 5 reader is going to win a cooler filled with Wholly Guacamole product!! I'd love to try the wholly chunky guacamole! yummmm! wholly queso because it sounds good. The queso sounds so yummy. I'm usually putting plain avocado on our lunchtime sandwiches, so any one of these would kick it up! it all looks great, but roasted salsa sounds wonderful and salsa is a fav in our house!!! I have always wanted to try their salsa but havent been able to find it at my local store. I want to try the chunky guac! chunky guacamole is my favorite. The white cheese Queso looks yummy! I want to try the Wholly Salsa Roasted Tomato Dip!